This Volkswagen Jetta is Certified Preowned! CARFAX 1-Owner! PRICED TO SELL QUICKLY! Research suggests it will not be available for long. 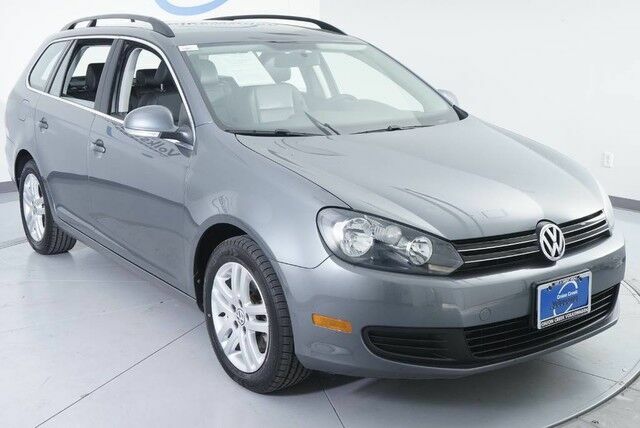 This 2013 Volkswagen Jetta TDI, has a great Platinum Gray Metallic exterior, and a clean Titan Black interior! -Only 48,891 miles which is low for a 2013 ! This model has many valuable options -Bluetooth -Satellite Radio -Aux. Audio Input -Heated Front Seats -Heated Mirrors -Premium Sound System -Multi-Disc Changer -Front Wheel Drive -Security System -Power Locks -Keyless Entry -Power Windows -Cruise Control -Leather Steering Wheel Automatic Transmission -Rear Bench Seats -Tire Pressure Monitors On top of that, it has many safety features -Traction Control -Stability Control Save money at the pump, knowing this Volkswagen Jetta gets 39.0/29.0 MPG! Call to confirm availability and schedule a no-obligation test drive! We are located at 10812 S IH 35 Frontage Rd, Austin, TX 78748.